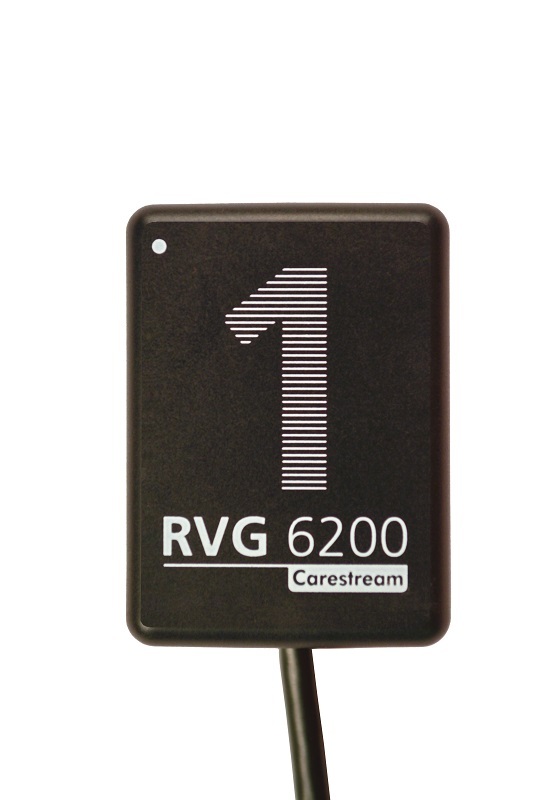 Planmeca expands its extensive CAD/CAM product range with a new entry-level milling unit. 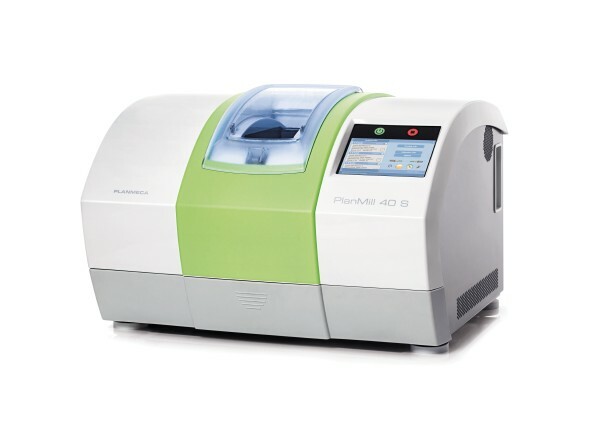 Named Planmeca PlanMill® 30 S, the new milling unit has been developed for dental businesses looking for efficient, accurate, and cost-effective milling solution. 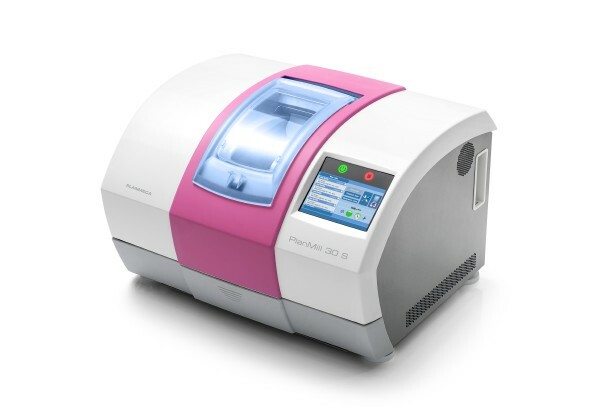 The Planmeca PlanMill® 30 S is a high-accuracy entry-level unit, which guarantees a professional entry to the world of CAD/CAM technology. The unit has been designed for the chairside fabrication of metal-free dental restorations and appliances. “The Planmeca PlanMill 30 S is a great addition to Planmeca’s CAD/CAM selection. It’s a high-speed single-spindle unit with state-of-the-art design. 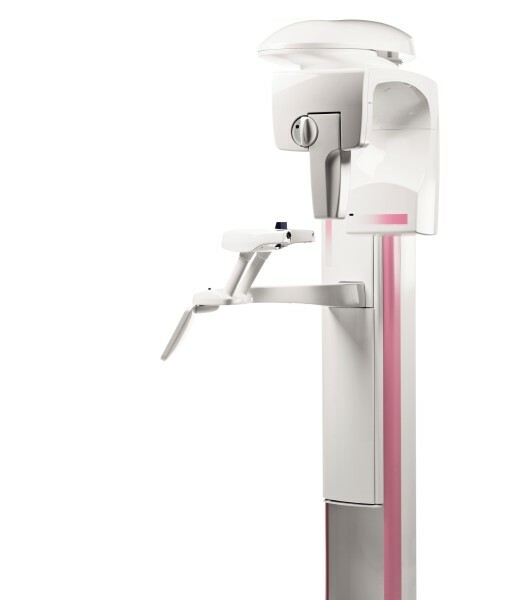 It is cost-effective without compromising quality,” stated Jukka Kanerva, Vice President of Planmeca’s Dental care units and CAD/CAM division. The milling unit is equipped with a rotary axis for milling blocks of choice, and a fixed tool changer for three tools. 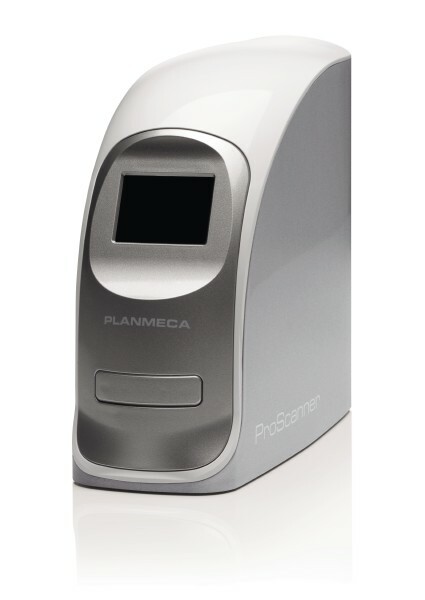 The unit integrates seamlessly with Planmeca’s intraoral scanners and Planmeca Romexis® software suit. 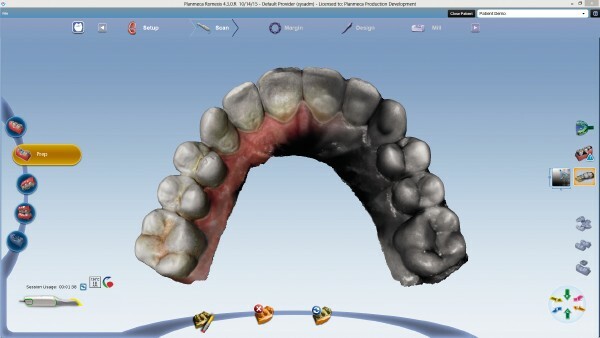 “Our Planmeca FIT™ chairside system offers dentists a completely integrated and digital workflow from intraoral scanning to 3D designing and efficient chairside milling. And now dentists can make a choice between two options – the single-spindle Planmeca PlanMill 30 S or the dual-spindle Planmeca PlanMill® 40 S milling unit,” said Mr. Kanerva.